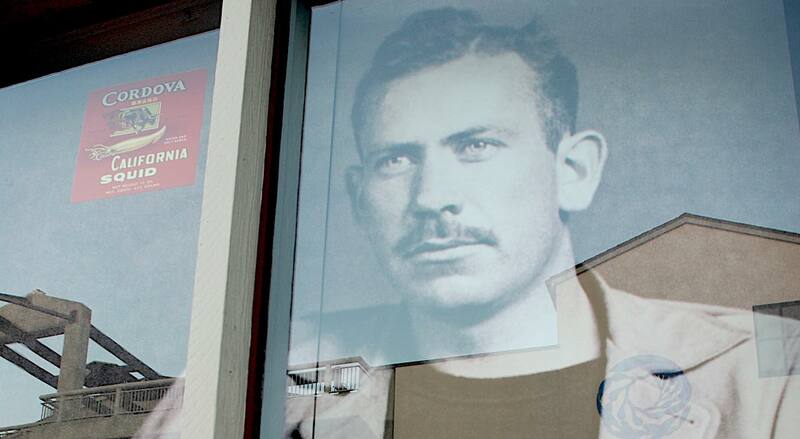 On this day 117 years ago, John Steinbeck, the Pulitzer Prize-winning author whose novels included The Grapes of Wrath, East of Eden, and Of Mice and Men, was born in Salinas, California. And on this day in 1996, the world of Pokémon was first revealed to the public, emerging from the mind of game designer Satoshi Tajiri onto Nintendo Gameboy systems. In the six years it took to create the game and its first three “pocket monsters” (Bulbasaur, Squirtle and Charmander), Tajiri’s Game Freak studio nearly went out of business, but the little creatures—some disarmingly cute, like, Pikachu—would take the world by storm and handheld Gameboys would assume a second life. Players, known as Pokémon Trainers, catch the many varied Pokémon creatures each with unique strengths and weaknesses, and battle each other for sport, both electronically with the Nintendo system and with trading cards between friends. 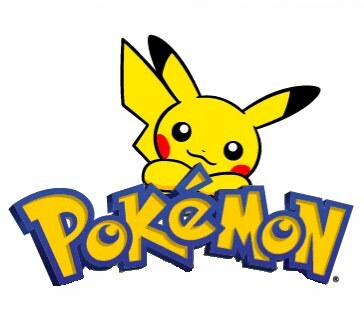 To this day, Pokémon thrives, with anime episodes (1000 total), live trading card game tournaments, toy store merchandise and apps—all worth $90 billion in total revenue. The Pokémon GO app uses your phone to augment reality, allowing you to hunt for Pokémon in the real world.